A new game is here from publishing team THQ Nordic and indie developer Experiment 101. here we have the first Biomutant details and trailer for you to enjoy in what is an interesting looking game. The CGI trailer shows off this strange, mutated world and we get some additional information too as the game comes to PlayStation 4, Xbox One and PC in 2018. 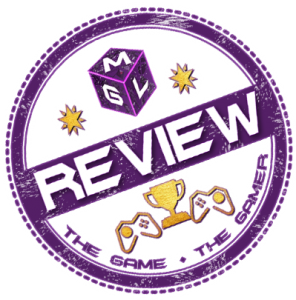 The game is an open world RPG where you can use various mutations to your advantage. These allow you to do all kinds of things with your characters body! Swap a leg for a robotic one or grow some wings and fly. All very interesting! Let me know in the comments what mutation you think would be good to just grow… Nothing RUDE please! Check out the details below and the trailer if you can’t see the one from our Facebook Page above. Don’t forget to spread the knowledge of this cool new game, Share this on social media! Following on from the earlier reveal there has been a new video added from Gamescom where there has been some early gameplay. Check out the footage from our (very Likeable…) Facebook page below. 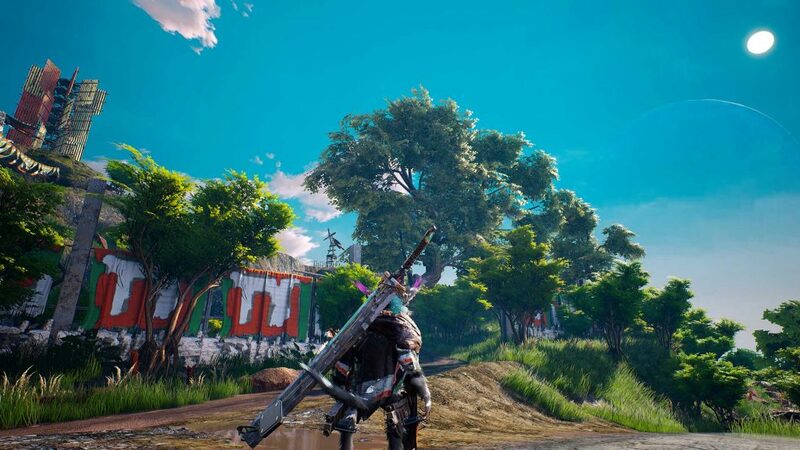 BIOMUTANT is expected to launch in 2018. The game will be playable at the THQ Nordic Booth at Gamescom as well as at PAX West. 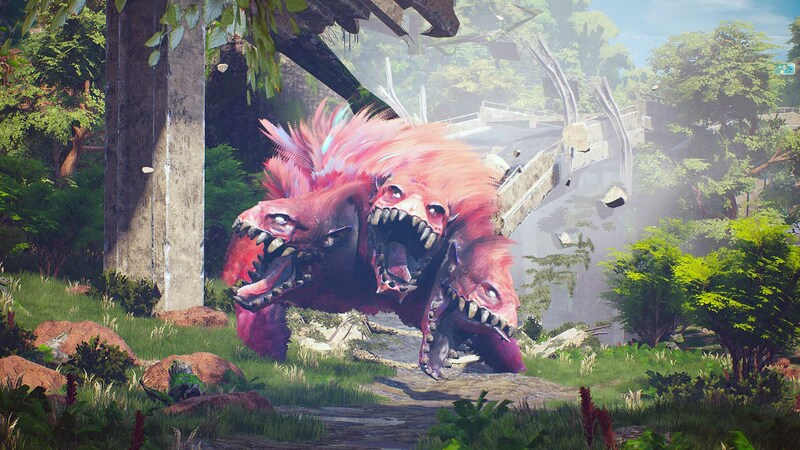 For the latest updates as it develops, visit www.biomutant.com, and follow the team on Facebook and Twitter.